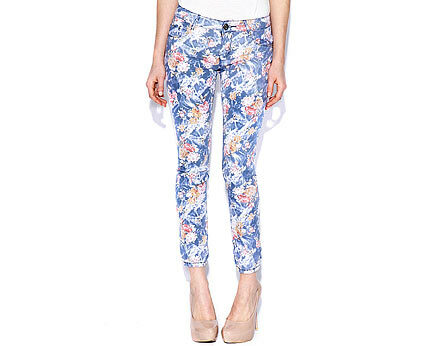 It is impossible to imagine this summer without a pair of floral skinny jeans. 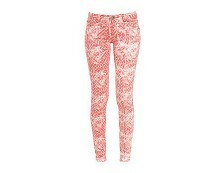 When Dolce & Gabbana introduced floral print jeans, they became a must-have for every fashion addict. Get your perfect pair for only £10.00! !